Picture of East Cliff, West Bay, Dorset. West Bay is a popular harbour village on the Dorset coast. 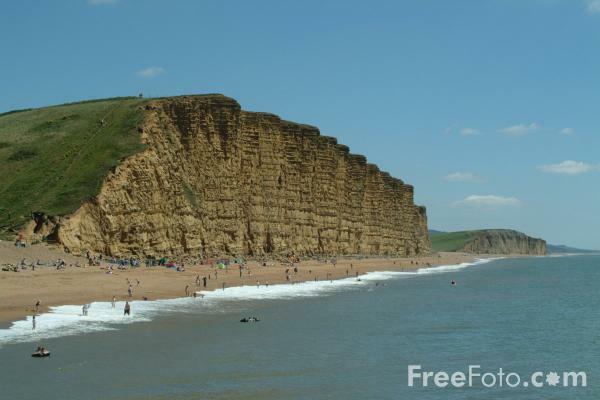 VIEW: More images from the category West Bay, Dorset or around the same time .